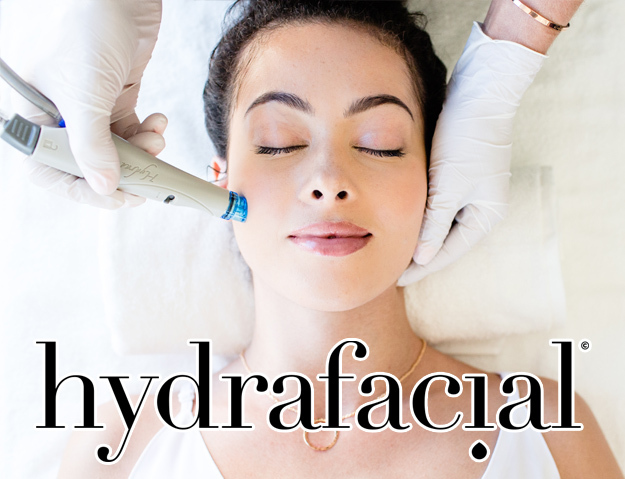 Hydrafacial The best skin of your life. 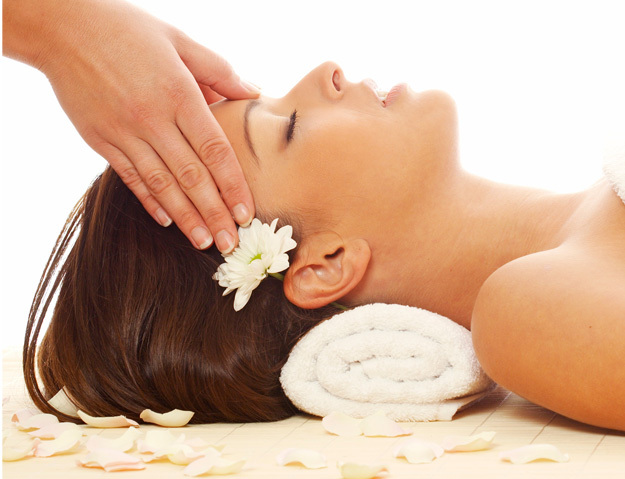 For maximum skin health, HydraFacial™ treatments should be done on a monthy basis to protect and rejuvenate the skin. This intensive clinical treatment is designed to rapidly and safely resurface the skin, diminishing the appearance of fine lines and wrinkles while smoothing, softening, and encouraging overall skin rejuvenation. 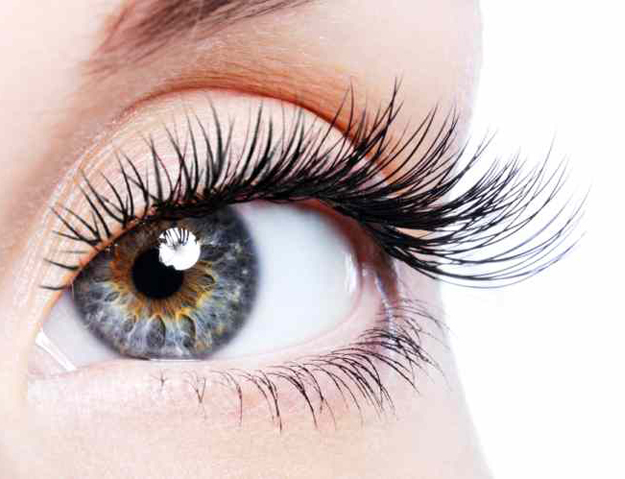 Bella Lash lashes provides the perfect opportunity to create a look crafted for the specific needs of the individual client. Made with a synthetic material similar to human hair, this new manufacturing method achieves a perfect curl for each and every lash. 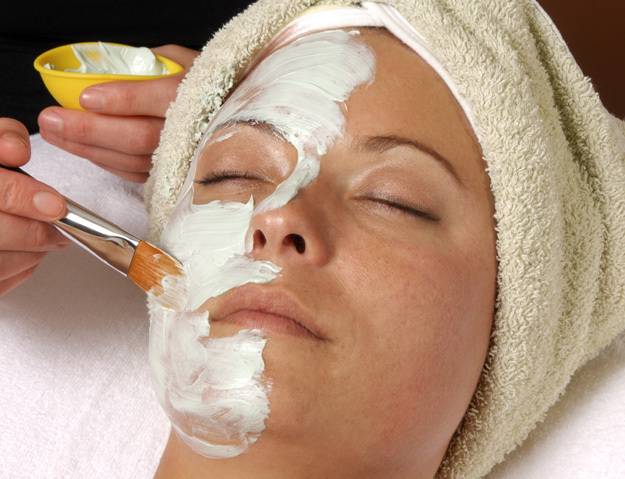 We offer a wide variety of facials and skin peels performed by licensed estheticians and tailored to each individual's needs or skin concerns. 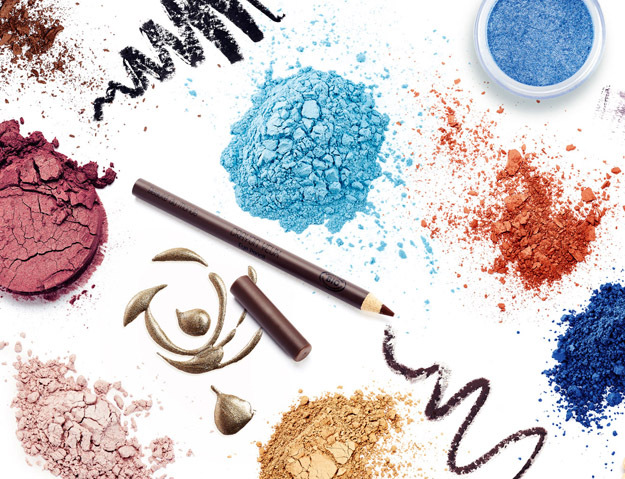 We are committed to carrying the finest lines of products that are backed by science and driven by results. Why should I wax versus regular shaving? While shaving may seem like the less expensive option, it isn't the most effective. 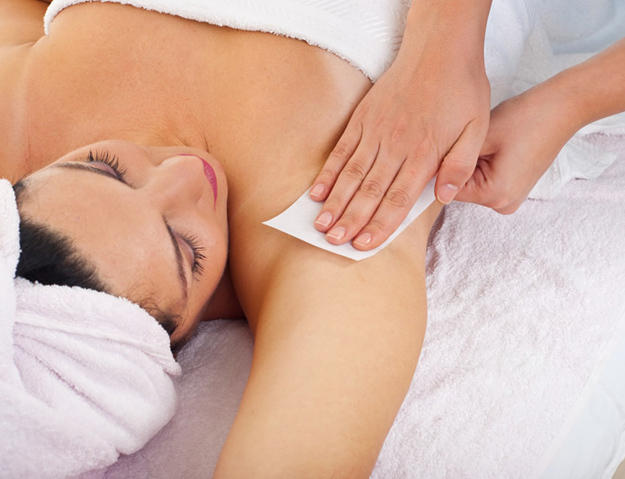 Shaving can cause skin irritation, and the hair will grow back coarse and stubbly within a few days. Also, shaving doesn't always allow you to get to those hard to reach areas! Getting a massage can do you a world of good. And getting massage frequently can do even more. This is the beauty of bodywork. Taking part in this form of regularly scheduled self-care can play a huge part in how healthy you'll be and how youthful you'll remain with each passing year. 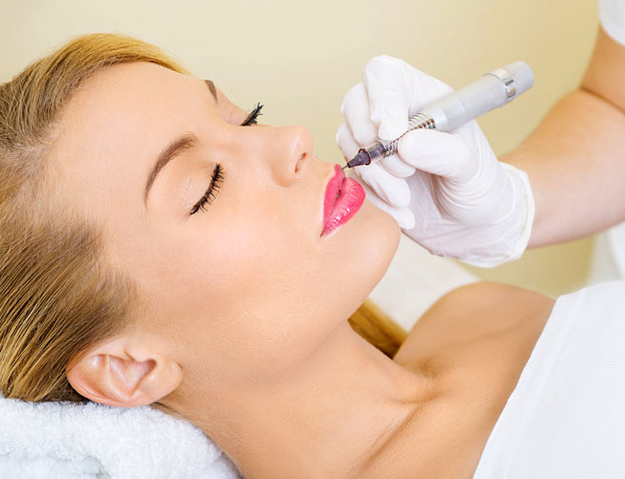 The benefits of Permanent Cosmetics are being discovered by people from all walks of life including professional women, athletes, those with poor eyesight or unsteady hands, those with sensitivities to traditional cosmetics and those whose work precludes wearing makeup. 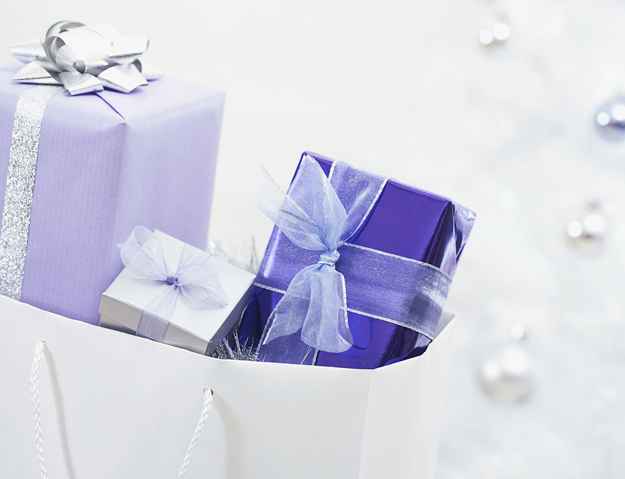 We offer gift certificates for that special someone in your life. Our product offerings feature industy leaders like iS Clinical and Clayton Shagal. Daily moisturizing is the best defense against dry skin. Applying lotion right after you step out of the shower seals in the moisture your skin has absorbed. Stop stretch marks and scars from getting darker with sun exposure by slathering them with a thick layer of sunscreen. Apply a scar-minimizing topical at night to repair damaged tissue while you sleep. Not getting enough sleep can cause stress, which leads to breakouts and a dull complextion. It's called beauty sleep. Don't deprive your body and skin of sleep. It uses that time to renerate and recover from your day-to-day activities. 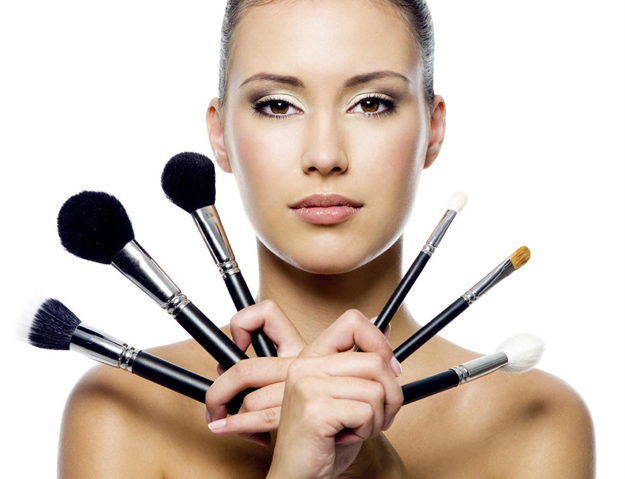 Whether it's a massage, facial or makeup session, be sure to pamper yourself. Your health and apperance are positively influenced by increasing your emotional and mental well-being.